John Smith Legacy is a continuation of the legendary RPG themed John Smith texture pack. Gerodoku Faithful is a continuation of Tombone's Gerudoku RPG pack. 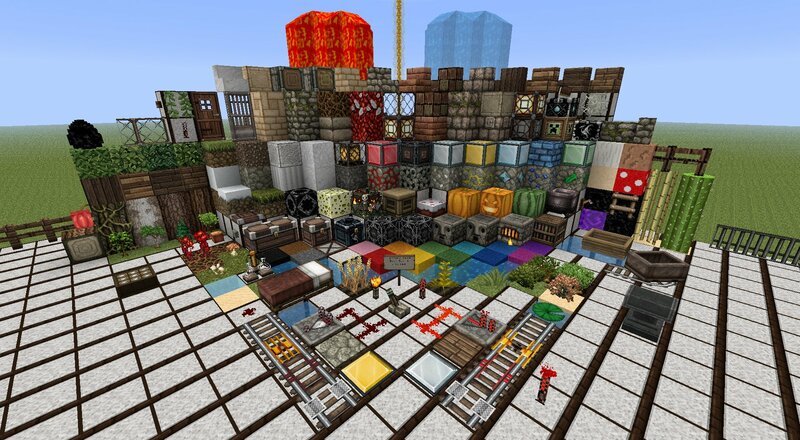 Epic texture pack … Epic! Finaly i can play a new update ! :D amazing ! Best Texture Pack I have ever seen tho it’s only in 32x. This is now my favorite texture pack. I plan on using this, along with some other packs. I like to use a different pack each day, but I think I will use this one more commonly. I love this T P because ChimneySwift11 uses it on his Minecraft Files and it looks absolutely amazing! Awesome texture pack! I rate this texture pack 9.99/10.00 because I don’t exactly like the armor :/ Please don’t hate! Realy awesome I like it! I GIVE THIS A 5 STAR RATING! Dude, JohnSmith is the original pack that’s been around for several years, one of the oldest packs still around. It’s Athery that is using many textures from JS. You know Hypixel based his TP off of this one, right? this texture pack is amazing. ive been playing with it for 5 minutes and im in awe of how fresh the world looks. with your permission Glowstrontium, i would like to post the link for your this page on my server. that way other people will be able to experience it too. ALL rights and props will go toward you of course. 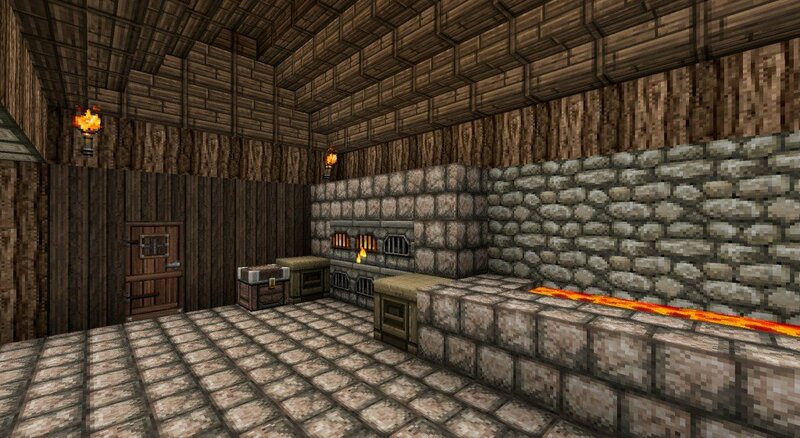 This is the best texture pack I have used and seen. It was my first ever downloaded one. The textures are easy to identify. It is realistic with a slightly dark ambience to it. I love using it and I enjoy it. Keep up the good work with the texture packs. I absolutely love this Resource Pack. My one and only complaint is the horses….because they are not horses, they are mules….and I don’t like this. However, I am in love with everything else about it, and have no other criticisms. Thank you so much for all of your efforts! Damn, best pack i’ve ever played it. Makes it looks like another game. Thanks! I dont know why but all the lettering in this texture pack is just rectangles and squares has anyone else got this? Its a cool texture pack but only one thing isn’t right. In 1.7.9 there are some iron golems and they don’t look like the texture pack, does somebody know where i can download the the resource pack of 1.7.9? Amazing texture pack. Just what i was looking for! By far, the best pack I could find! I was looking for a Skyrim look-alike forever. If you’re into that sort of thing GRAB IT! Man, from the look of it, it looks sooooo rad. I don’t have it yet, but I’m planning on getting it. John Smith must have a lot of Texture Packs, though I only know of this one, and the one my friend, Dalton has. Its the one with the Commercial Pig. The texture pack is the best! 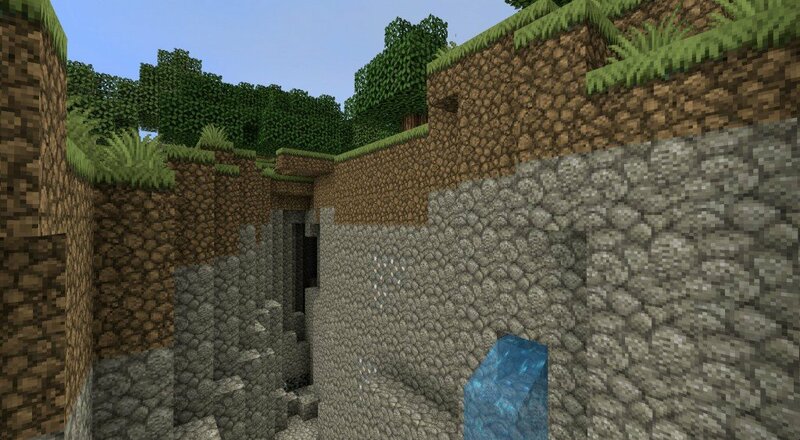 This is the Best texture pack Ever!!! 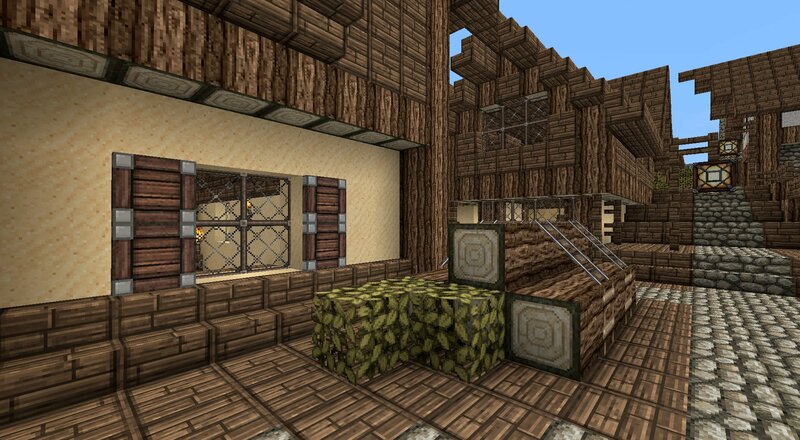 This is one of my favorite texture packs. looks so good cant wait 2 see all the txtures stupid website wont let me see it all!!! Love this texture pack. makes minecraft look so much better to play.